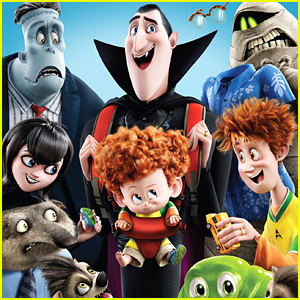 Selena Gomez Poses with ‘Hotel Transylvania’ Character at Photo Call | Brian Teefey, Hotel Transylvania, Kathryn Hahn, Selena Gomez | Just Jared Jr.
Selena Gomez and her character Mavis while attending a Hotel Transylvania 3: Summer Vacation photo call on Wednesday (April 11) in Los Angeles. 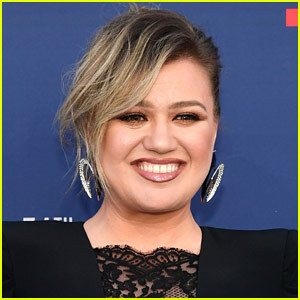 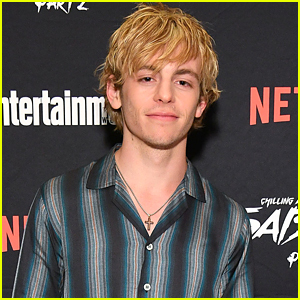 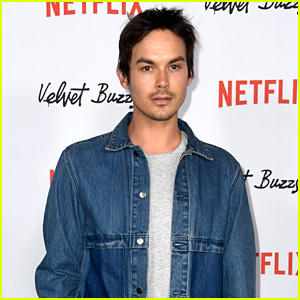 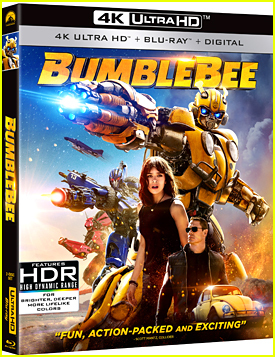 The 25-year-old entertainer was joined by her voice cast mates Kathryn Hahn, Andy Samberg, and Keegan-Michael Key. 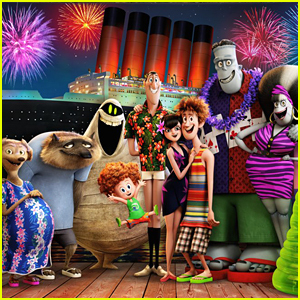 The third installment in the animated film series follows the monster family as they embark on a vacation on a luxury monster cruise ship so Drac can take a summer vacation from providing everyone else’s vacation at the hotel. 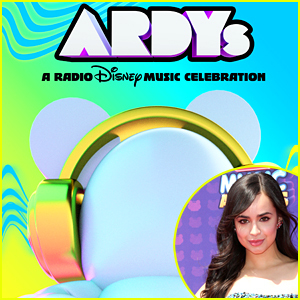 It hits theaters July 13th! 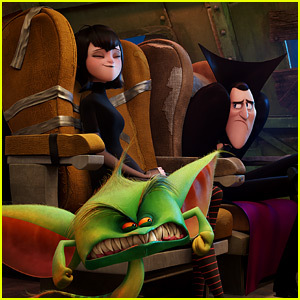 Also pictured: Selena meeting up with her step-dad Brian Teefey the day before. 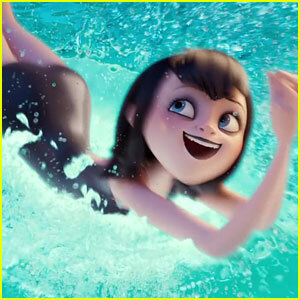 'Hotel Transylvania 3' Hits The Seas In Official Trailer - Watch Now! 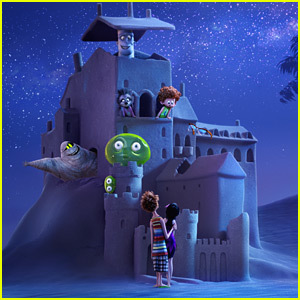 'Hotel Transylvania 3' Debuts First Look Pic! 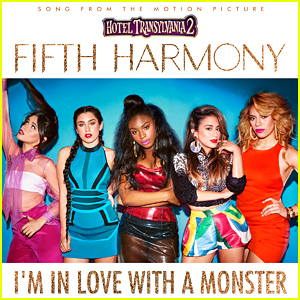 Fifth Harmony Drop 'I'm In Love With A Monster' - Listen NOW! 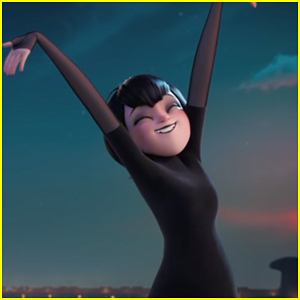 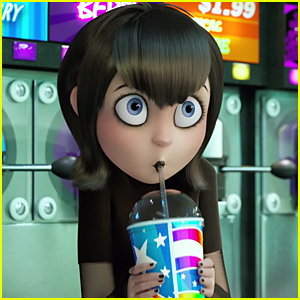 Mavis Gets A Slushie High In Brand New 'Hotel Transylvania 2' Trailer - Watch Now!